Our PADI Instructor here at ScubaDo. Diving for the first time was an incredible experience and one I will never forget. I was instantly hooked but totally unaware that one dive could eventually shape my life in such a dramatic way. Having had the pleasure of diving some of the most incredible locations on the planet, Florida Keys USA, Australia, The Caribbean and Mediterranean to name a few, seeing amazing things along the way, I’m now back in the UK ready to share my experience with you! Operating in the East Yorkshire area we have access to some of the most modern, up to date learning facilities available making your time with us as enjoyable and productive as possible! We understand that every person is unique with different attributes, strengths and fears. We only take small classes to ensure we can afford the time to teach YOU, not the group. Further support and advice, even after your course! 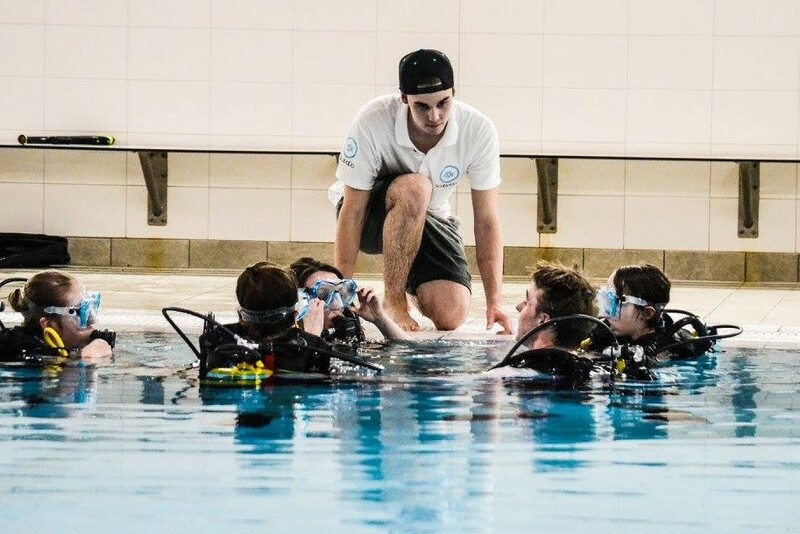 ScubaDo, East Yorkshire, is a local dive company offering scuba diving sessions and dive experiences along with PADI Open Water Certification courses taught by our PADI Open Water Scuba Instructor, Matt Hostick. 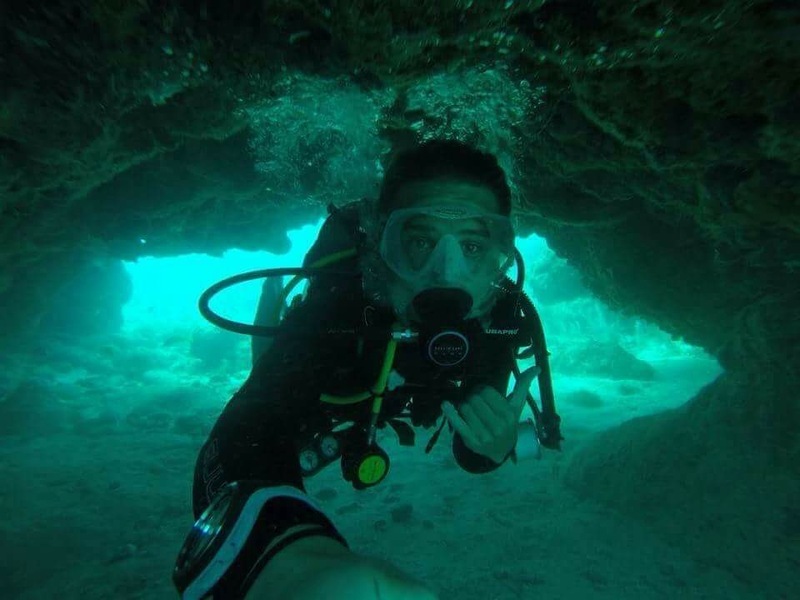 With excellent staff on hand to help you every step of the way, we guarantee you a fun, safe and enjoyable scuba experience with us!